Intellectual Placard 1, originally uploaded by alister. 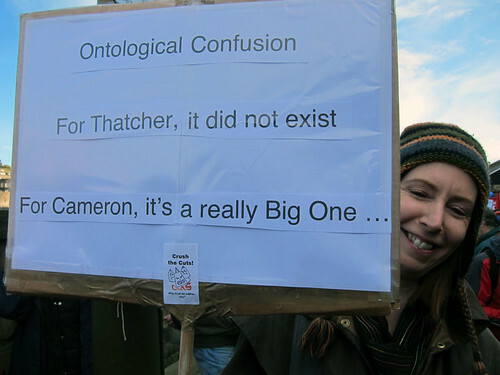 The most intellectual placard I have ever seen on a demo. Great turnout as 20, 000 took to the streets to protest against the cuts in Edinburgh.